Waveney Perman, Gail Carew and Eileen Gordon on Friday. Picture by Michael Mannington, 2013. Each year at the UHA State Conference, every branch, (over 200) is given an opportunity to interact as part of the organisation. Resolutions of concern are debated and forwarded to the relevant Ministers of parliament and departmental offices for consideration. And each year at the State Conference, trophies are awarded for various categories of service and fundraising efforts. At this year's 80th Annual State Conference the award for "Most money raised gross by a Metropolitan Auxiliary in 2013" was Mona Vale Hospital Auxiliary. 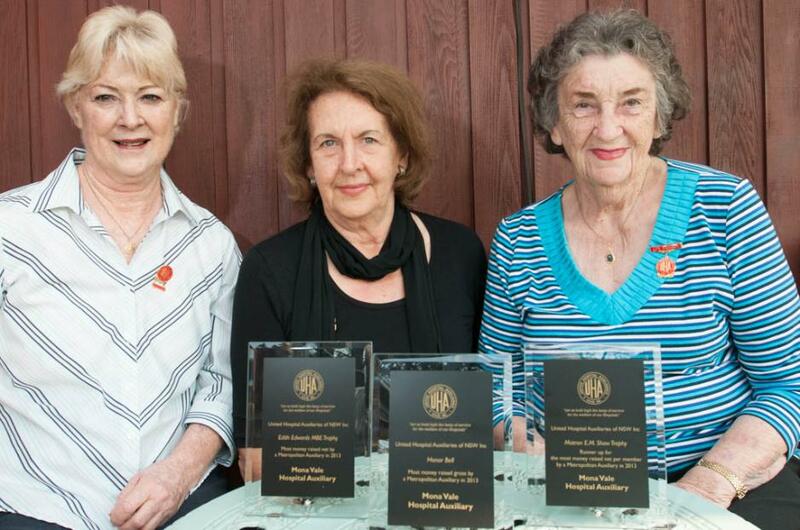 The award for "Most money raised net by a Metropolitan Auxiliary in 2013" was Mona Vale. The award for "Runner up for the most money raised net per member by a Metropolitan Auxiliary in 2013" was Mona Vale. An extraordinary achievement, but one which was not only due to the hard work and dedication of the Mona Vale Hospital Auxiliary team, but made possible because of the invaluable community support and contribution of local businesses, organisations, service clubs and generous individuals in the Pittwater and Northern Beaches areas. Because of such wonderful community support, the Mona Vale Hospital Auxiliary during the 2012/2013 financial year, contributed over $300,000.00 to the cost of medical equipment for our local hospital. It takes a special commitment to help alleviate the suffering of others and being part of UHA and a supportive community provides a wonderful opportunity to demonstrate our caring attitude. "Let us hold high the lamp of service for the welfare of our hospitals"
However, despite a most fruitful year, the work of the Auxiliary does not stop. The many craft, cake, bric-a-brack stalls and raffles will continue every month in various local shopping areas. 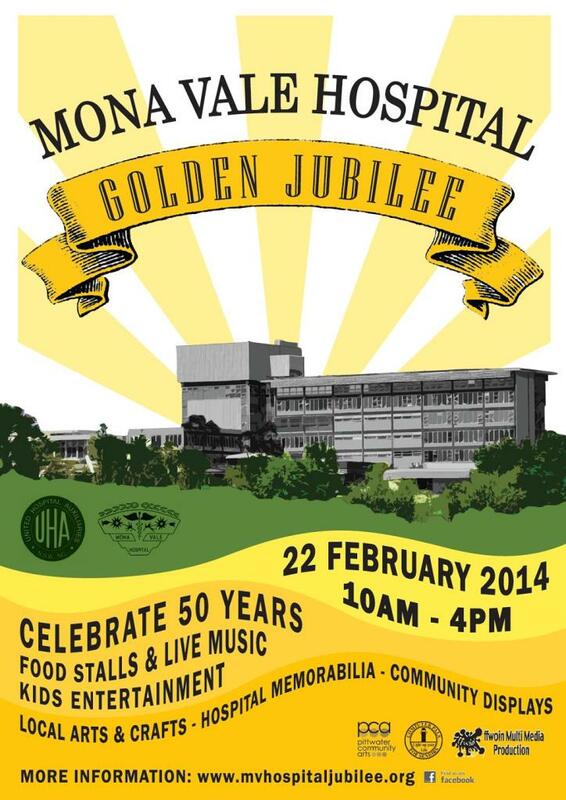 Next year, the Mona Vale Hospital Golden Jubilee, celebrating 50 years of our hospital serving our community, will be held in the hospital grounds. The Jubilee committee, working in conjunction with the Mona Vale Hospital Auxiliary, invites the Pittwater and Northern Beaches communities to a weekend of fun and celebration. It begins on Friday 21st February with a reunion dinner at Pittwater RSL Club. Followed by an ocean swim event on Saturday morning. Throughout Saturday a fair including a variety of foods stalls, rides for the kids, local art and craft, memorabilia, a photo and history gallery, a car raffle and much more will be presented in the hospital grounds. Thanks to Paul Robertson, local Creative Events Designer and Producer, live music featuring local bands and performers will be a big part of the fun-filled day. The Saturday fair will be followed by a formal dinner at the Mona Vale Golf Club. And to end the weekend celebrations, on Sunday 23rd February, a Thanksgiving Service will be held at 2.30pm in the Hospital Chapel followed by afternoon tea in the cafeteria. Your interest and help would be most welcome. 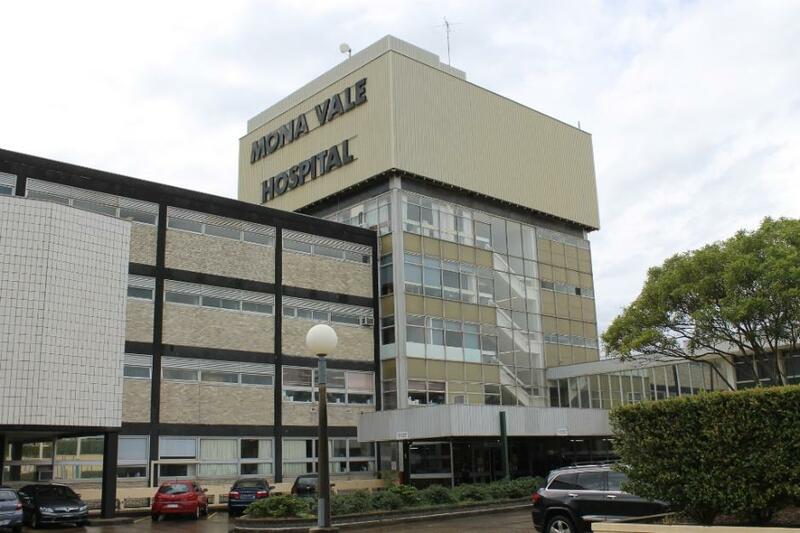 Mona Vale Hospital, October 2013. Picture by A J Guesdon. Report by Gail Carew, MVHA, 2013.